Flashback is experiencing a slight delay in Europe. The game has been postponed to June 19, applying to both the digital version and collector’s edition. It still appears to be on track for June 7 digitally in North America (the collector’s edition is looking like a July release). Flashback for Switch is a new version of the SNES classic. 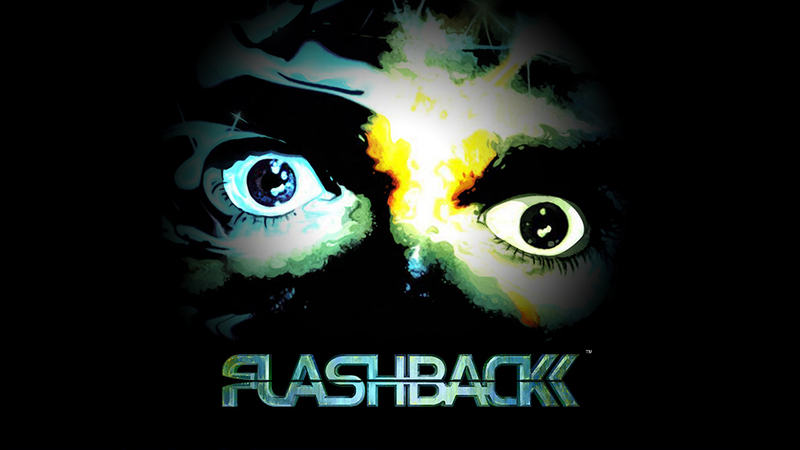 Players can choose between the original 1993 experience and Modern mode, which contains post-FX graphic filters, remastered sound and music, a new “Rewind” function that’s variable according to the level of difficulty, and tutorials.